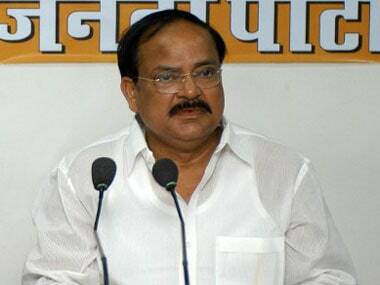 New Delhi: Union Minister M Venkaiah Naidu on Friday said the "biggest tragedy of Indian politics" is that the parties which fought against graft and scams in previous Congress governments have now joined hands with it and are scuttling the Prime Minister's efforts to root out black money and corruption. 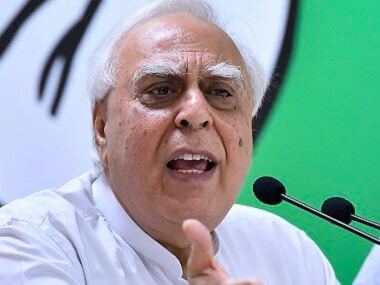 "It is really pitiful that the Opposition parties which fought Congress, at least some of them inside the house and outside it and in elections. They all have joined hands with Congress and are ready to work under its leadership," he said outside Parliament. Congress which, along with Opposition parties including TMC, CPM, DMK, is actively campaigning against the note ban to highlight the problems people are facing due to it. Its vice-president Rahul Gandhi recently addressed the media flanked by opposition leaders including TMC MPs. "This is the biggest tragedy of Indian politics. You see Trinamool and CPI(M) working under the leadership of Congress. And parties like DMK and others, which have taken 'talaq' from Congress, also joined hands with it," he said. "Some people are saying we are with Congress, but we do not know what it is doing. We are not a party to this. This is laughable. How can you join the leader holding the press conference if you do not know what he is speaking about?" he asked. The minister said the Congress rule was "full of corruption. Scams and scandals, 2G, 3G, Commonwealth Games or the coal scam, all happened during the tenure of Congress-led governments. Some of the parties, which are now making common cause with Congress, also fought against this (graft). "What happened now? Do they think that Congress has transformed? Congress has become pure? They must answer to people," he said. Naidu said the rival parties are against Prime Minister Narendra Modi because he is fighting against corruption. 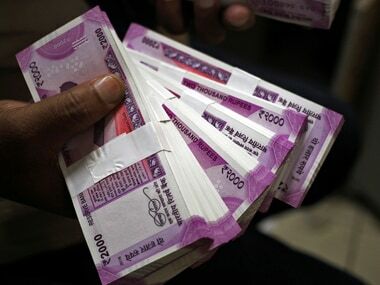 "The bitterness among Opposition parties against the prime minister is because he has struck at the very roots and foundation of corruption and black money. That is why many people are shaken. That is why different vested interests are reacting in different manners to scuttle this entire thing. They are trying to create panic among people by their disinformation campaign against the prime minister and the government," the BJP leader said. "This is ironic. Earlier, when opposition used to fight corruption, the ruling party would suppress their voice and never accept their demand for action or debate," Naidu said. 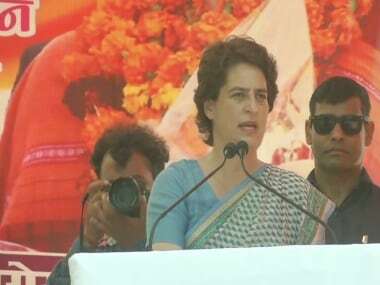 "Today, the ruling party is fighting corruption and black money and some of the Opposition parties are blocking the government's action. It appears they are fighting for the corrupt, who have been affected by demonetisation... black money holders and terrorists, those indulging in women trafficking and drug trafficking. "The action of the prime minister, demonetisation or remonetisation whatever you call it, is aimed at attacking these forces," he said. He said the Opposition is welcome to give suggestions to improve the situation arising out of demonetisation, but "how do you find fault with the government's decision? This is a historic, radical bold decision taken by the PM. 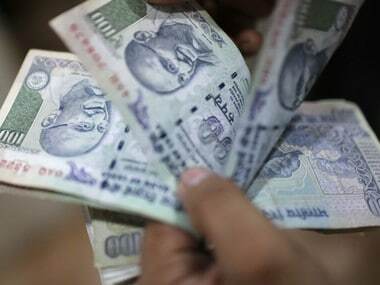 It is a fight against black money and corruption". "He started right from the day he took over as prime minister and then a series of steps followed. This is a major step toward fighting black money and corruption and it is ironic to see the government fighting corruption and the Opposition rallying behind those who are affected. "They all are worried because of the growing popularity of the prime minister, growing appeal of BJP in states. That I feel is the real reason these parties are supporting Congress. Otherwise, how can anyone justify this?" he asked. The minister lauded parties supporting demonetisation. "We appreciate the parties which have taken a principled stand like BJD and JDU," he said.